Should I Let My Rabbit Have Babies? 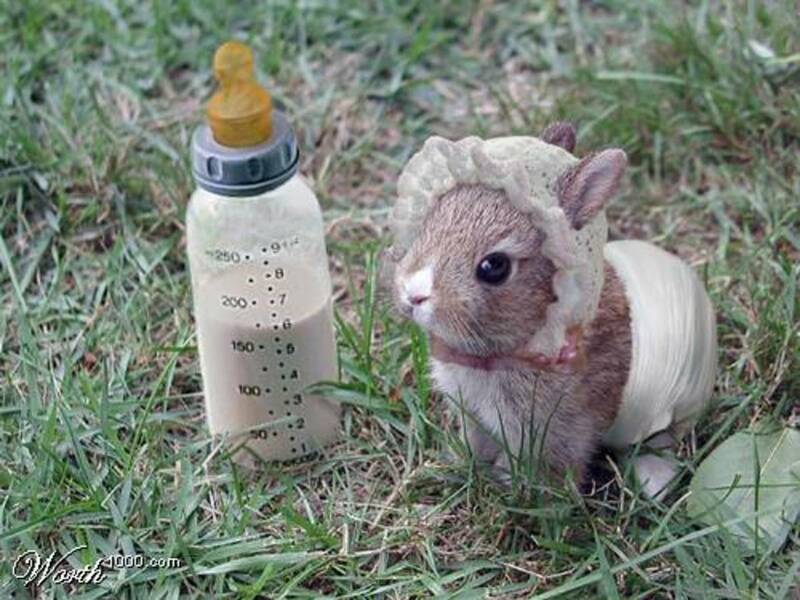 If you have a female rabbit, the question of babies is sure to come up. After all, what can be cuter than little baby bunny rabbits, right? Unfortunately, lots of people think that having babies is good for a rabbit, and very easy to do, but they are wrong. A pregnant doe may need special vet treatment, are you ready and willing to pay for that? Worse, complications could kill the doe and the babies, are you prepared to risk your rabbit's life? It is also not uncommon to have deformed or dead babies born, or for babies to die in the first couple of weeks of life. Are you prepared to deal with the heartbreak of finding dead baby bunnies? Breeding rabbits isn't a game for the ill informed. Are you prepared to spend time researching the special needs of the pregnant doe? Are you going to be able to provide the care she will need? Do you have good advice at hand for any problems that come up during pregnancy, birth, or thereafter? Even if if the birth does go well, other problems can soon arise. Finding homes for baby rabbits can be a problem, and selling them to a pet shop is, in many ways, a fate worse than death. They could quite easily end up as pet food themselves very quickly, or end up in horrible homes with people who don't know how to look after them, and don't care. Are you really willing to assume the responsibility that comes with having the lives of up to ten baby rabbits (possibly more) in your hands? Unless you are a very competent bunny owner (which, if you're reading an article titled 'should I let my bunny have babies, you are probably not) you should not breed your rabbit. You should have your doe spayed to reduce unwanted rabbit babies, and also to help prevent the cancer that kills up to 80% of does within the first four years of life. Baby bunnies are cute, but there are too many rabbits living miserable lives already, and people who breed their pet rabbits are a major cause of this. Rabbit breeders tend to be very knowledgeable, very experienced people who know what they are doing, who make considerable investments of time and money in their rabbits, and who know their stuff both on a practical and theoretical level. 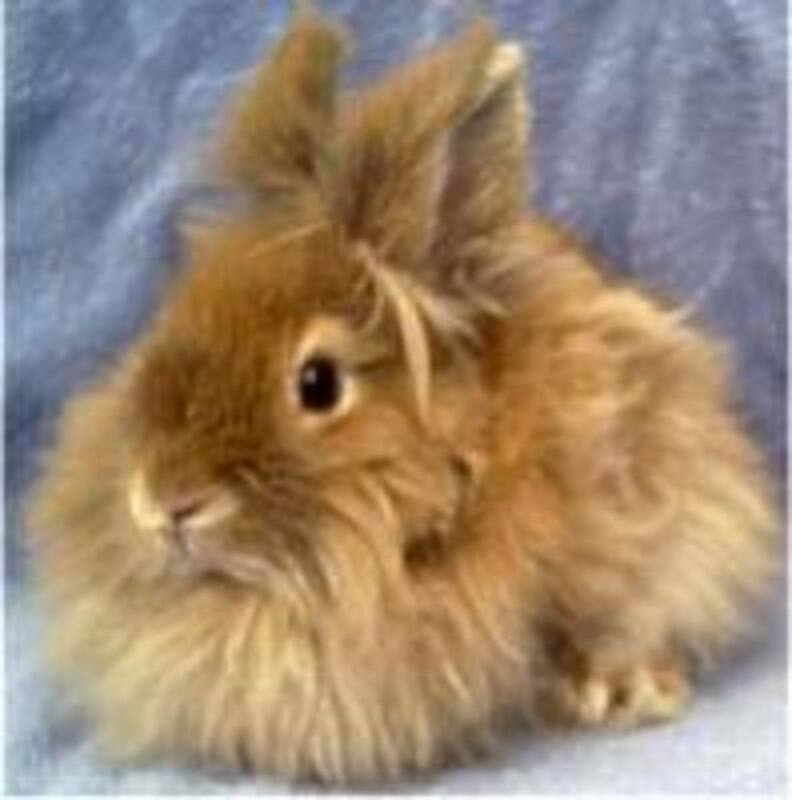 If you really want to breed rabbits you should find a nearby rabbit breeder as a mentor and learn about it in person. You will be surprised at how much work it is, and how sad it can sometimes be. Educate yourself fully before you even think about bringing more potentially sick and unwanted pets into the world.